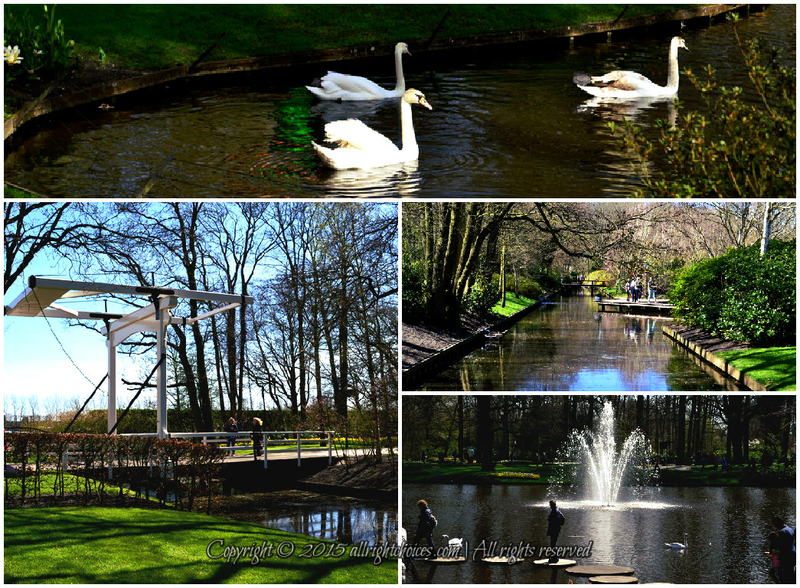 This entry was posted in Photography, Travel and tagged Keukenhof, Netherlands, spring flowers, swans, tulip fields, tulips, windmill, world's second largest flower garden by Lucy. Bookmark the permalink. When I see your pictures, it looks like we had the place to ourselves, haha ! Thank you! I’m so happy we did it together. It was a great day! I also love the shot from below. Not sure if it looks like the one you wanted, but it’s cute. I can email it to you if you want. I’m happy you enjoyed the pictures. It was indeed beautiful. They put so much work into that garden! Every flower combination is different and gorgeous. The flower fields from around the gardens were the best part though 🙂 Also, less busy. Thank you so much for your lovely comment and for all the information! It’s very fascinating to find out something new about a certain place. 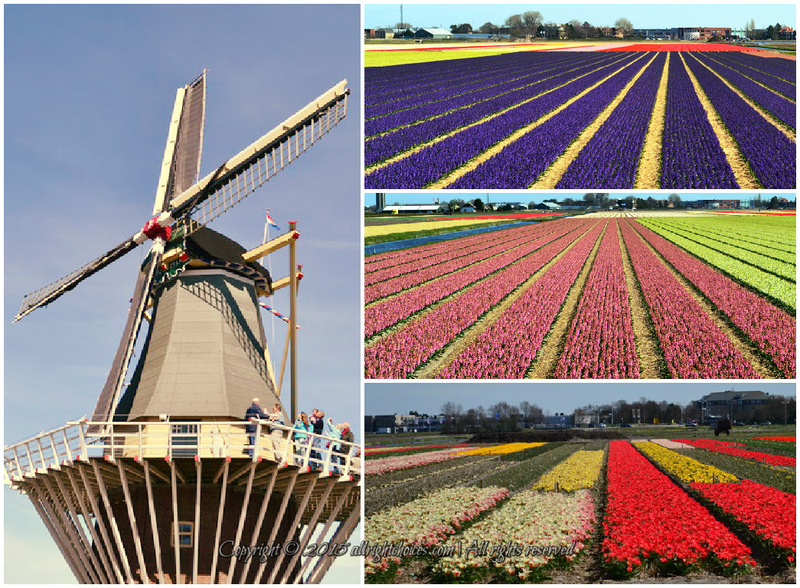 Also, I had no idea about the origin of tulips, so it’s great that I’ve found out through the blog 🙂 You’re very lucky to have spent a lot of time close to the fields. They look very impressive and cheerful! I’m happy I could send a piece of NL all the way to USA, for you! It’s great to know you also enjoyed the story 🙂 I’m doing my best to keep it short but informative. Beautiful photos! I’m heading there in a few weeks, hopefully the blooms will be just as beautiful then! Thanks for the background info too, it’s really interesting to learn the history behind the beautiful flowers! My pleasure, Amanda! I hope you found out something new. I, for sure did! Very fascinating history. I can’t wait to hear what you think of the garden, once you get there. Make sure you also visit the fields around it. Those are the best part 🙂 Have a lovely day! This looks amazing! I would love to see the garden and the tulips (though I have wanted to se the latter for years). I would happily deal with crowds to see either of these things! My pleasure, Francis! I’m happy to know you enjoyed the story. I have the same thing with tulips. They are one of my favorite flowers, and this is mainly because I see them only for a short time during the year. I didn’t read the book though. Sounds interesting so, I’ll write it down 🙂 Thank you! What a stunning garden Lucy. I had not heard about Keukenhof before, I’ll have to remember it when I move back to Europe. It definitely looks like it is well worth a visit. The water canals are beautiful. And the flowers off course! 🙂 A great post. Same here 🙂 Definitely worth a visit. But again, I’m a crazy flower person haha. I wish you good luck then! I hope you choose the best location, to make you happy! Have a great weekend! It is a delight to see such a lovely garden, and top of it you happen to meet another blogger friend in the real world. It is indeed fascinating to meet in such a beautiful setting. Flowers by nature are harbinger of love and joy. Very special gifts of nature, the colour, the smell and it takes us into a different world of imagination. I didn’t know that it is the second largest flower garden and it is the Garden of Europe, tulips are always so mesmerizing, we have it here in Kashmir and it is open to public viewing during this month…larger number of visitors come to enjoy the beauty of Kashmir with Tulip Flowers. Thank you so much Lucy for sharing such a beautiful post. Cheers to the beauty of nature.. Thank you so much for your wonderful comment! It’s always a pleasure to read such beautiful thoughts you send my way! I’m happy to know you read about something new in my article. The garden is an amazing place! I know how hrad it is to keep a small lawn looking nice, so I can only imagine how much constant effort that garden needs, in order to look so pretty. I had no idea you can visit tulip fields in Kashmir! Thank you for that information. I browsed it on the internet and it looks amazing! Mother Nature rewards us with such beauty during spring. It was amazing to see all the fascinating colors and also share the experience with a good friend. Tulip 1000 AD, sometime we just over look the history something and it is indeed amazing to know about such rich history. 7 million flower bulb planted in Keukenhof, that is mindbogglingly high. It is always a lovely feeling to keep knowing new things in life and from friends you have visited and experienced it, it does make huge difference, we almost see through your eyes. Indeed mother nature, has so many things to offer and it does so year after year, season after season, and we reflect in amusement the beauty and bounty of nature. You too have a great weekend. Yes, weekend we should have time for ourselves plus we should spare a little more time with nature and nurturing it. I’m just like you. The more you read, the more you learn. We can’t go everywhere, but we can do this through the eyes of another person. Learning something new is always fun! Flowers, animals, sunshine, all great gifts, we should enjoy everyday! 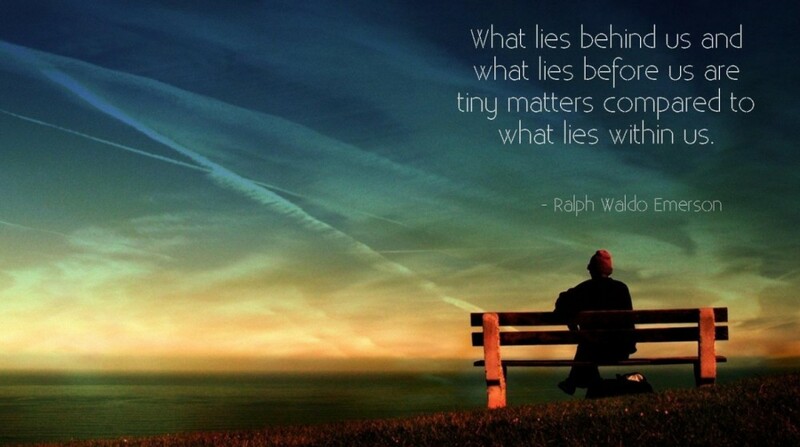 Have a relaxing weekend, full of wonders! All the best! I must admit you have such lovely thoughts and it is always a pleasure exchanging ideas and interacting with you…I keep learning and there is something new in each of such interactions, perhaps that’s the essence of a good conversations and I am really having a wonderful conversation with you…thank you for it. Oh! 5 lovely ducks, it is indeed a serendipitous moments, they are just beautiful and getting a chance to feed them and spent some time with them, is something everybody don’t get a chance…I am happy for you. You too have a lovely weekend…let the mind rest and come with more brilliant ideas which we can exchange and engage, and have another wonderful series of discussion. Thank you! It’s always a pleasure to talk to you as well. I love to learn from the people around me, and I feel like our conversations always teaches me something new. My new buddies left and came back not very long ago, for another meal. It’s great to have them around. I’m very lucky to get so close to them, without spooking them. Now they are camping in the front yard 🙂 Quite adorable to see. You should capture in your lens and share with us…these are beautiful moments of life we either ignore or just take it for granted. Indeed life is in these little things of life which we should know how to engage with, and hence it well said that art of living is different and we should all learn the art which makes life and living with bliss and joy. Yes, I also think so. It’s lovely to interact with them. I already added some pictures and shared them. I’m sure other bloggers will also love my new friends. As you also said, such moment make our life so much enjoyable 🙂 They really put a smile on my face, since very early in the morning! Just saw the pictures, they are so beautiful and very loving. by the way where from they have come, did you see them earlier or is it a complete surprise visit by them. My pleasure! They are totally adorable, that’s for sure. I first saw them on our street 2 days ago, and today they finally decided to check out our yard 🙂 Pretty neat! You have the art of taking care of them, and indeed they are so captivating and time is what we need to spend with them…you are doing with all care. Thank you for stopping by! Yes, I was there was week, and most flowers bloomed already, so it was a great experience. Actually, 2 weeks ago I talked to someone who was there, and recommended I wait a bit longer, as most fields were green 😦 I hope next time you will be luckier! I will check out your post as well. Have a great day! Flower heaven 🙂 Thank you for sharing. Friends of ours are on their way there right now. I can’t wait to see their photos when they get back down under. That’s wonderful! Is always nice to share our experiences with our loved ones. I hope you will have a lovely time. Thank you for stopping by! 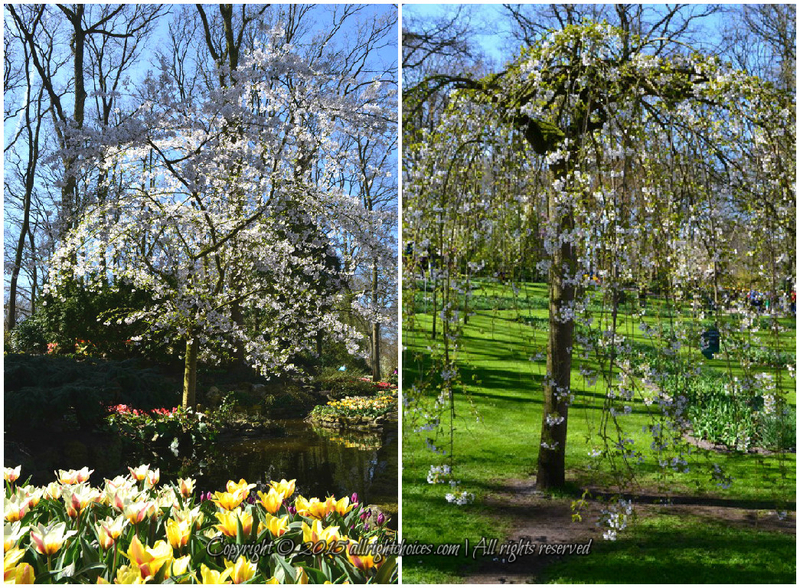 Keukenhof is a really beautiful place, but the flower fields are even nicer. Is so beautiful to see the land colorful! Have a great day! Stunning view of the sea of flowers! Wow!! It was definitely something unique and beautiful ❤ I'm glad you enjoyed it as well! Thank you so much for your feedback and reading! Quite fascinating, isn’t it? I learned so much from researching for this post. It was quite an amazing place to visit. I hope you’ll see it one day. Definitely worth it!